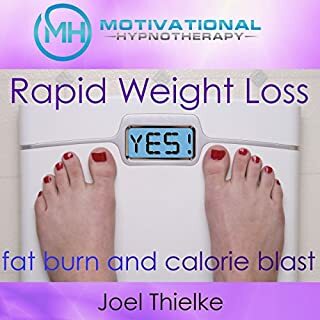 Lose weight faster...naturally! 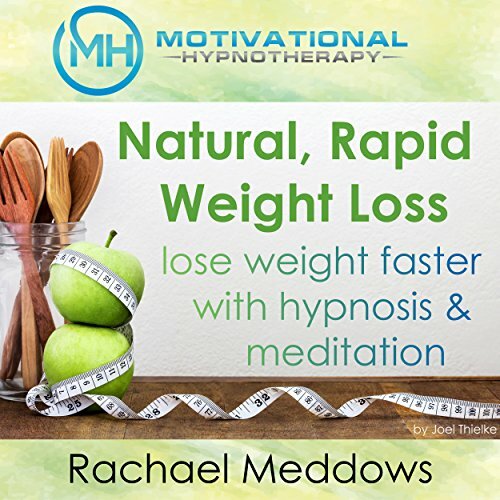 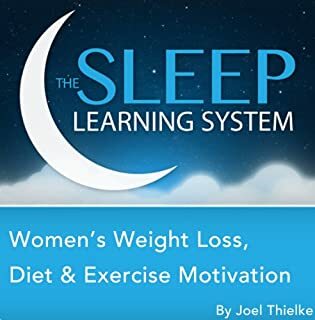 With the help of Motivational Hypnotherapy and world-renowned hypnotherapist Rachael Meddows, you can easily fire up your metabolism, start eating foods that nourish your body, and shed those extra pounds in no time. 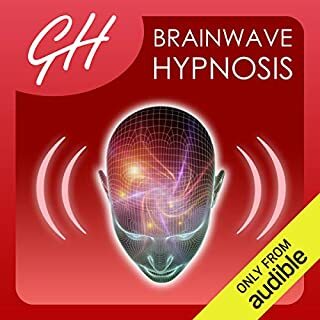 We recommend listening to this hypnosis program for 21 days in a row, then as needed. 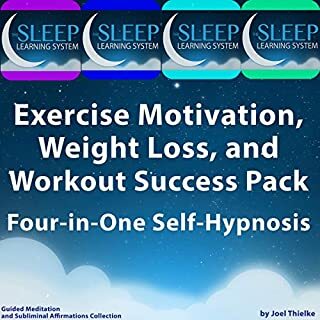 Feel free to listen during the day or at night when you're falling asleep...change will happen either way!